Come & Join Us every Saturday morning. 9am from Balyang Sanctuary car park. 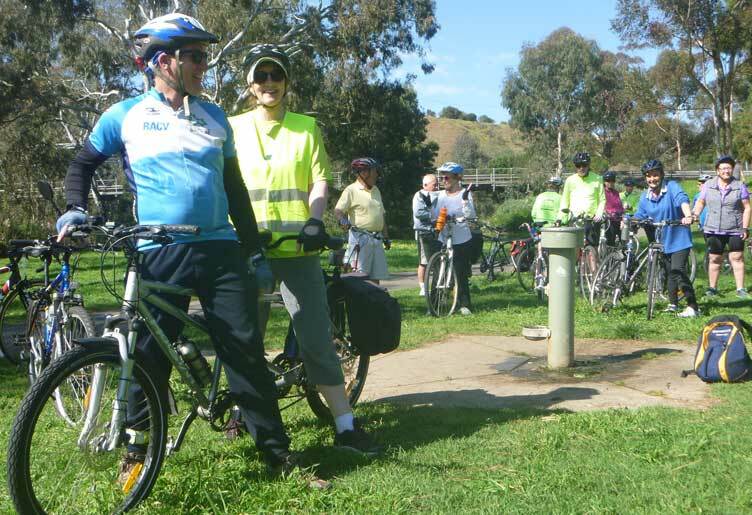 Non Members are welcome as guest riders – Saturday social ride with coffee/tea at Barwon Edge around 10.15am. This entry was posted in Uncategorized and tagged Balyang Sanctuary car by cycgeelong. Bookmark the permalink.